$12 off a subscription to Herp Nation! 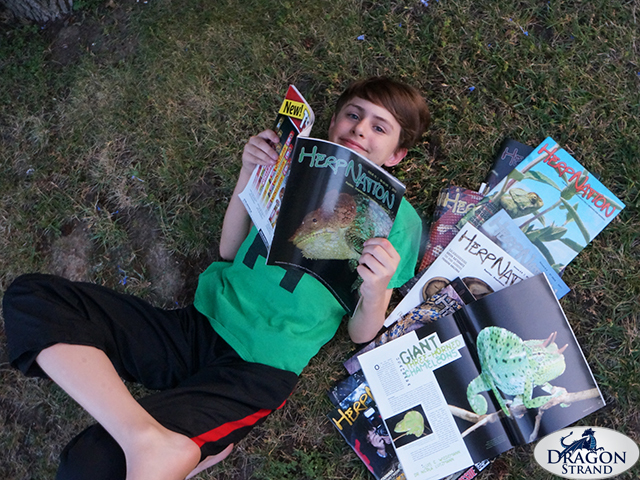 Get $12 off a subscription to Herp Nation Magazine! 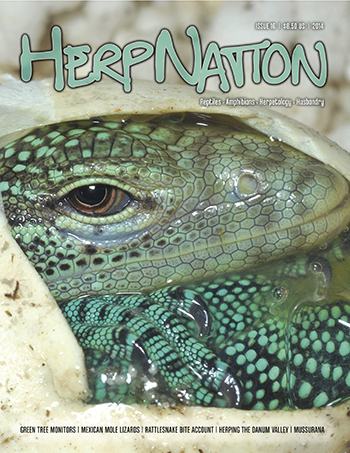 Herp Nation is our industry’s leading quality herp publication. The guys there do a great job and are gearing up for a season that is not to miss! 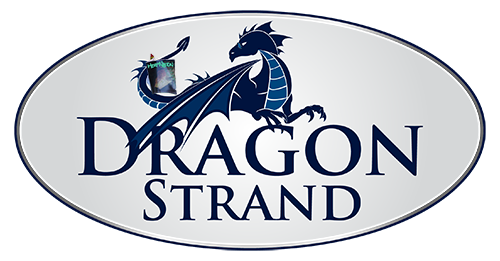 Issue 16 is on it’s way! Thank you very much! We are gearing up for more to come!